Parliament has adopted amendments to the Law on broadcasting today. 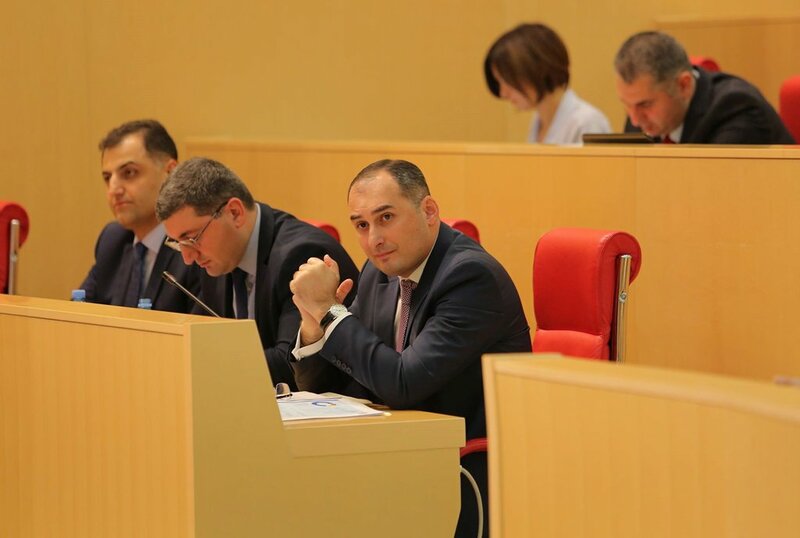 According to the changes, the Board of Trustees of Georgian Public Broadcaster (GPB) will consist of 2 chambers. A monitoring Council will be staffed by old members of the board. It will monitor the new board. Making of changes became necessary after Constitutional Court restored authorities to 7 acting members of GPB’s old Board of Trustees in parallel to process of staffing of new board by the parliament.